THE VOICE attended the Women Of the World (WOW) Festival at Southbank Centre, and spoke to members of the delegation in a three-part series interviewing six of the world's most influential black women in business. 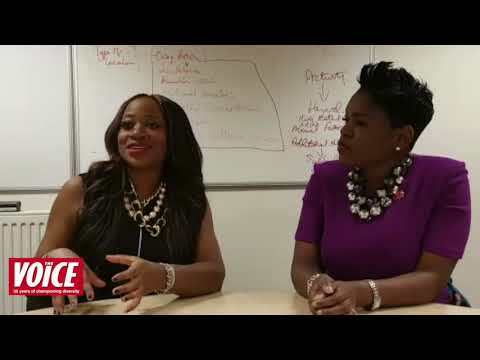 This week, we speak to Bershan Shaw (International Motivational Speaker) and Camille John (Senior Vice President, Bank of America) about speaking up, changing the conversation and their biggest inspirations. Tune in this Friday (Mar 31) for Part 3!